Norfolk Coastal Holidays offers a range of five different properties, situated on or a short drive from the Norfolk Coast. Contemporary homes on a peaceful seaside park, a 16th century flint cottage, a Victorian cottage in a seaside town or a ground floor apartment in the Norfolk Broads that can be rented as a large detached house too. Run by Debbie, offering an individual, personalised booking experience, hopefully making booking your Norfolk holiday is easy as possible. 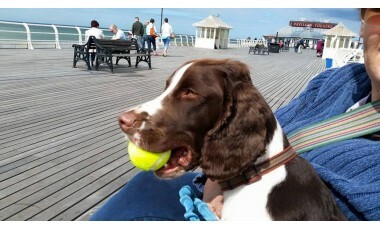 Most properties offer some dog friendly accessories or a doggie treat! We purchased our first holiday let, Beachscape, back in 2009, at first asking the park to manage the property and the bookings. 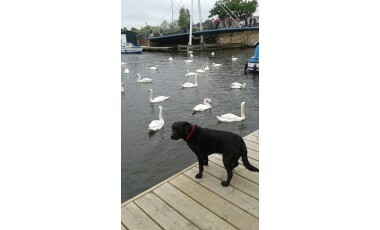 Owners and their dogs flocked to the seaside and all commented on how dog friendly we were. 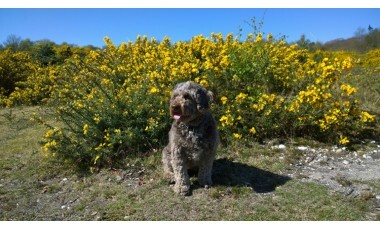 The niche was there to offer dog friendly holiday homes direct to guests and so Debbie has been managing your bookings since 2010. 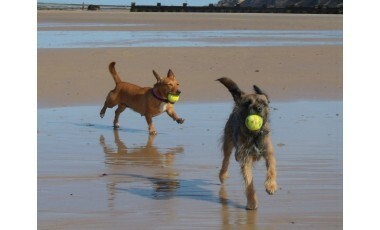 They get to go on holiday instead of being put in kennels. Miles of sandy beaches to explore, splash in the sea and home to relax before their supper. What's not to like?! Don't leave him or her at home when you holiday! 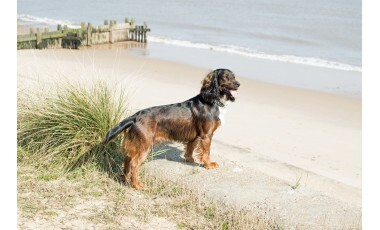 Norfolk is a truly dog friendly county, with a range of places and businesses waiting to welcome your and your dog to the joys of the county. 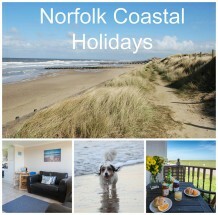 Explores the coast, nearby woodland walks or take a boat on the Broads. There's so much to do to fill your time here.